Italian car maker is really shifting gears fast. Where it remained dormant in India for the past two years with only the Fiat Punto Sport launch; it has set a hectic schedule for itself in the coming years. With the Jeep Cherokee and Wrangler launch next year in India, there will be 19 new model launches worldwide till 2016. Meanwhile, the car maker will start production of the Fiat 500X and the Jeep Wrangler in Italy as well. With this there also is the new strategy in place that pays more attention on premium cars that have better prospects and higher margin than low budget cars that are resource intensive and have low margins. 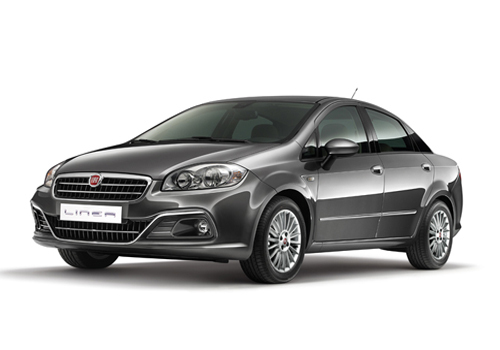 This is the reason why Fiat will continue with the Fiat Linea and the Fiat Punto in India and will only be launching the new version of these cars soon. The Fiat 500X crossover and the Wrangler Jeep will be produced at the Mefi plant and this will help reduce its losses in Europe due to the slowdown of the economy. It is said that Fiat aims to recover from a loss of over €700 million following its new strategy. Since Fiat Europe has become a worry wart and that is why expansion in super markets such as India is a must. In the meantime, the launch schedule and introduction of over 19 new models Fiat cars in the next four years is again an uphill task for the car maker specially when the economy in its parent continent is in doldrums. The new cars will include launches in the top brands owned by Fiat including Alfa Romeo and Maserati. As per the reports, there will be nine new Alfa Romeo cars while there will be six new ultra luxury Maserati cars coming in the next three years. This said the brand that has been dormant for quite a while will have the maximum number of new car launches as well as expansion of operations in other countries soon. 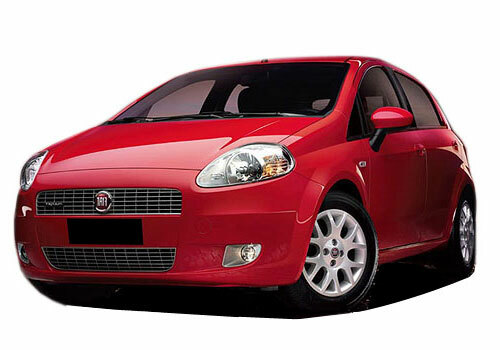 I like Fiat Linea but not Punto because it do not appear eye-catchy. And the launch of Jeep Cherokee and Wrangler is so far...before this the company should bring out an ideal version for Punto.